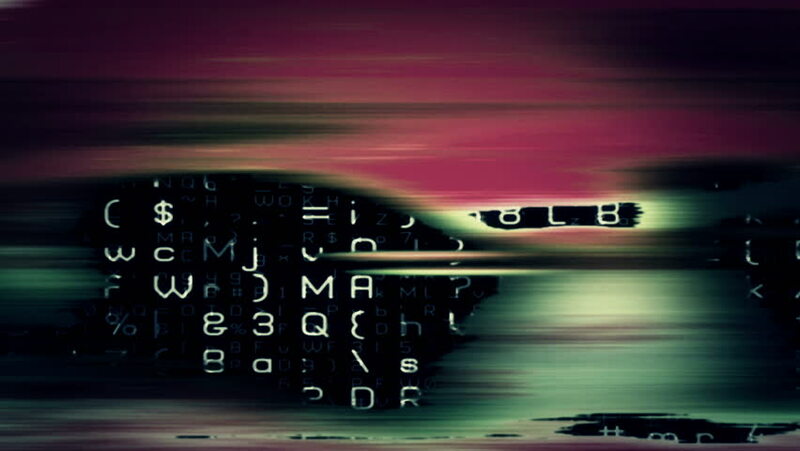 Video Background 0502: Abstract digital data forms flicker, shift and pulse (Video Loop). 4k00:20Video Background 0502: Abstract data forms flicker, shift and pulse (Loop). hd00:20Abstract data forms flicker, shift and pulse (Loop). hd00:17The display of the text flow of the source code instructions for a computer program on the PC screen. white symbols, black background.